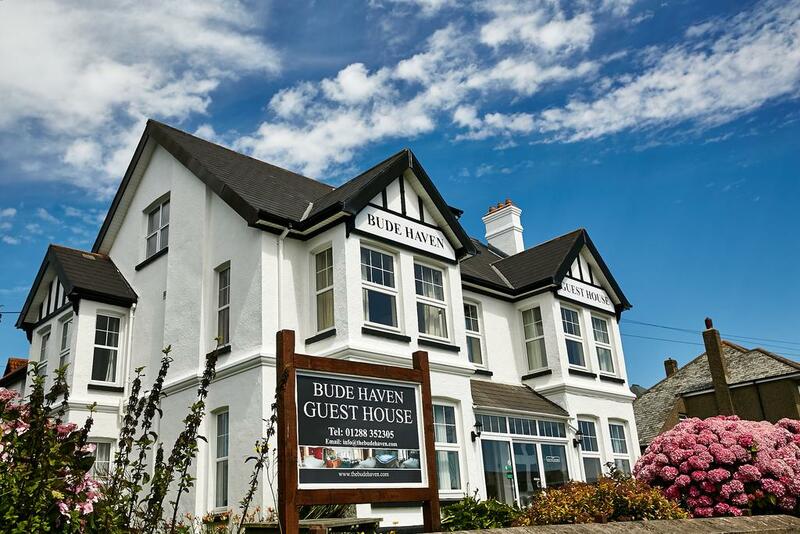 Bude Haven Guest House is an award-winning hotel based within easy reach of Bude town centre and the many popular locations and attractions throughout Cornwall. Relax in the hot tub, which is situated in the secluded side of the garden. Relax with your favourite tipple and savour the delights of the good old English style food in our restaurant. The restaurant is open from 6:00pm to 9:00pm and is closed on Saturday & Sunday. 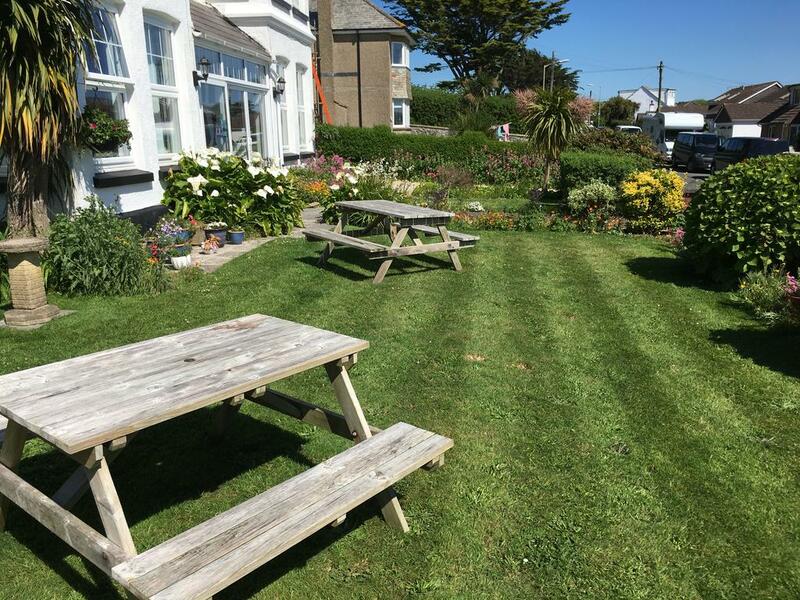 The restaurant can be available for functions, with dance floor and space for up to 50 people. Buffet style food can be provided. 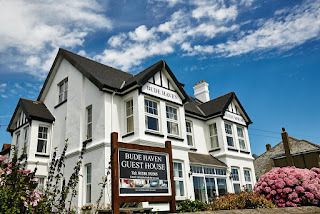 At the Bude Haven, you are ideally based to enjoy some excellent days out. 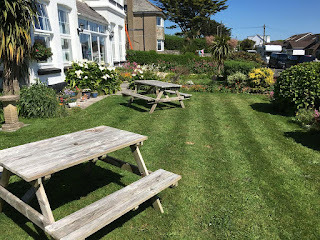 Bude is a delightful little Cornish town, which grew from the original fishing village of Bude Haven and boasts some excellent beaches, a canal with sea locks and the River Neet.